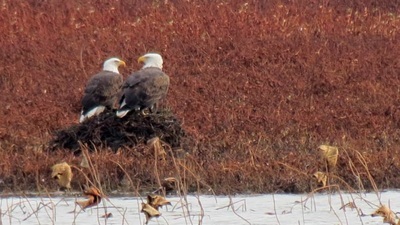 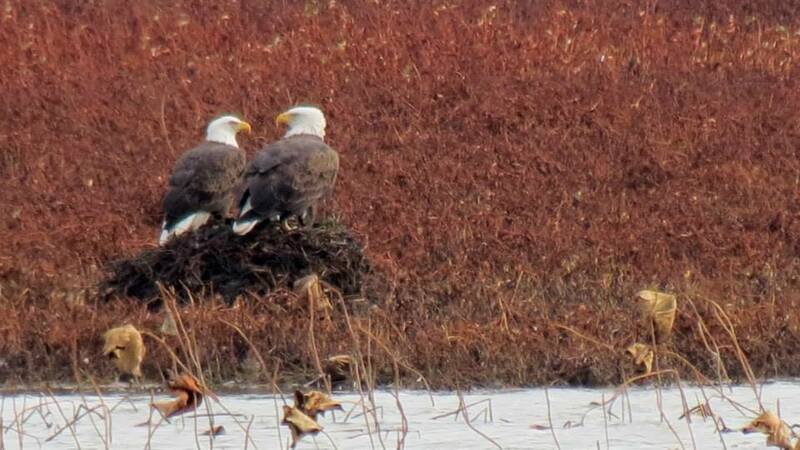 In 1996 Larry Martin, then Manager of Ottawa National Wildlife Refuge, approached Chris and Mike Crofts about starting a "friends" group at the refuge. 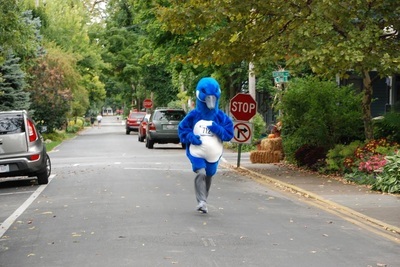 Word quickly spread to other volunteers, their friends, local groups and members of the community. 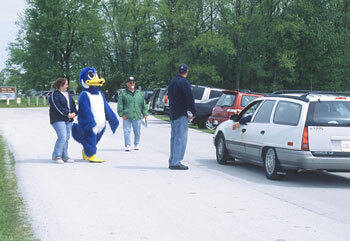 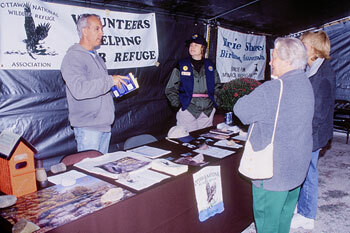 In February of 1997, there was an initial meeting at the refuge headquarters. Thirty-five people attended this meeting, most from the immediate area. 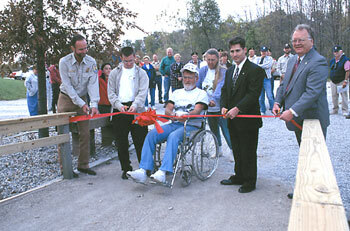 Support was strong and a temporary chairperson and secretary were selected to get the group moving. At the next meeting a board of directors was elected. 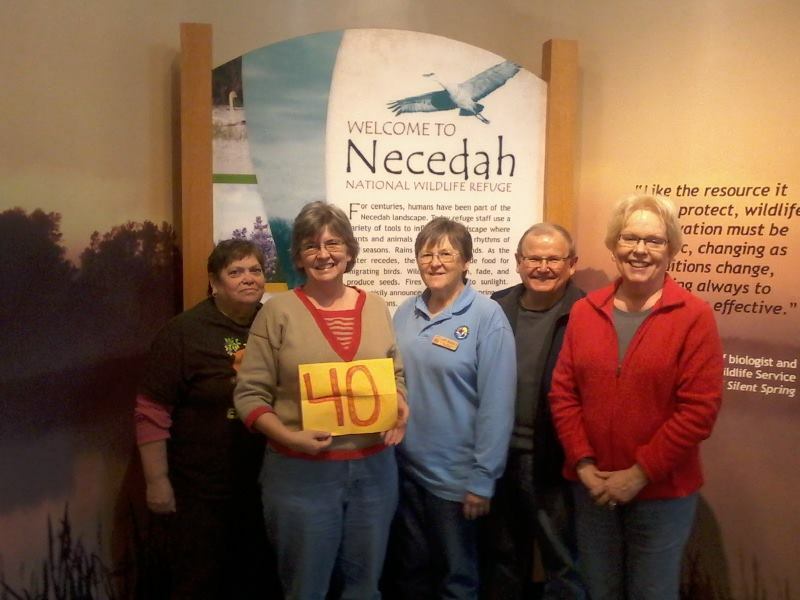 Their first priorities were selecting a name for the group, writing a set of by-laws, setting some goals, and beginning the process of becoming a 501(c)(3) non-profit corporation. 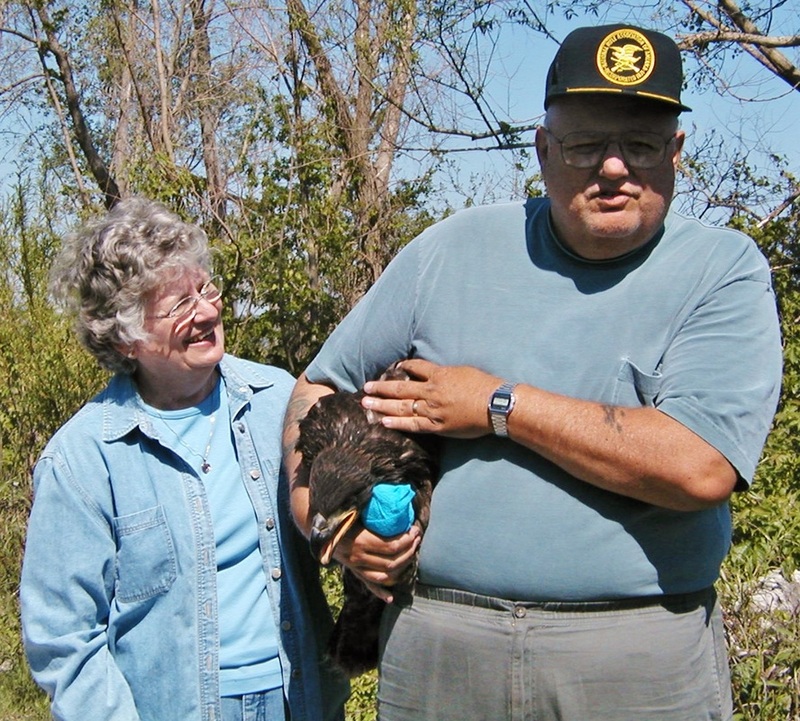 We were fortunate that a number of our board members had experience in these areas. 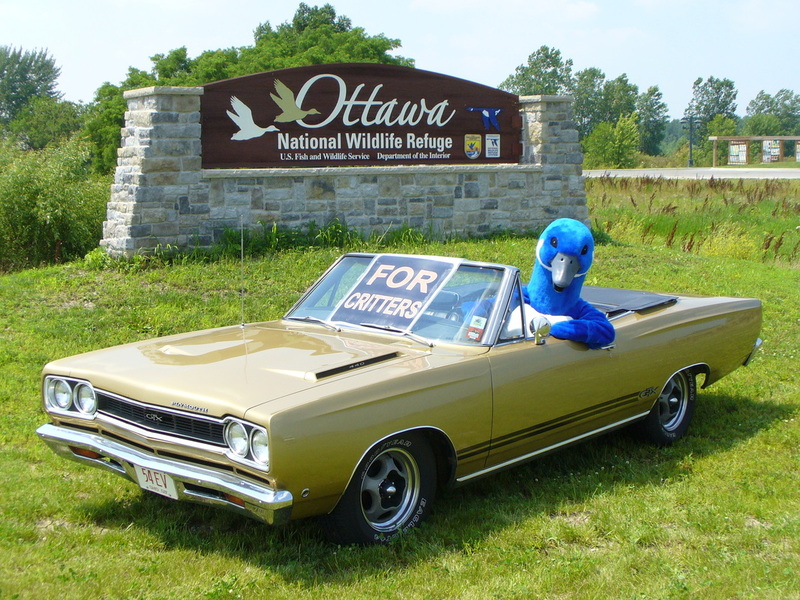 We decided on Ottawa National Wildlife Refuge Association as our group's name and through the efforts of Ed Pierce, we were registered as a 501(c)(3) corporation. 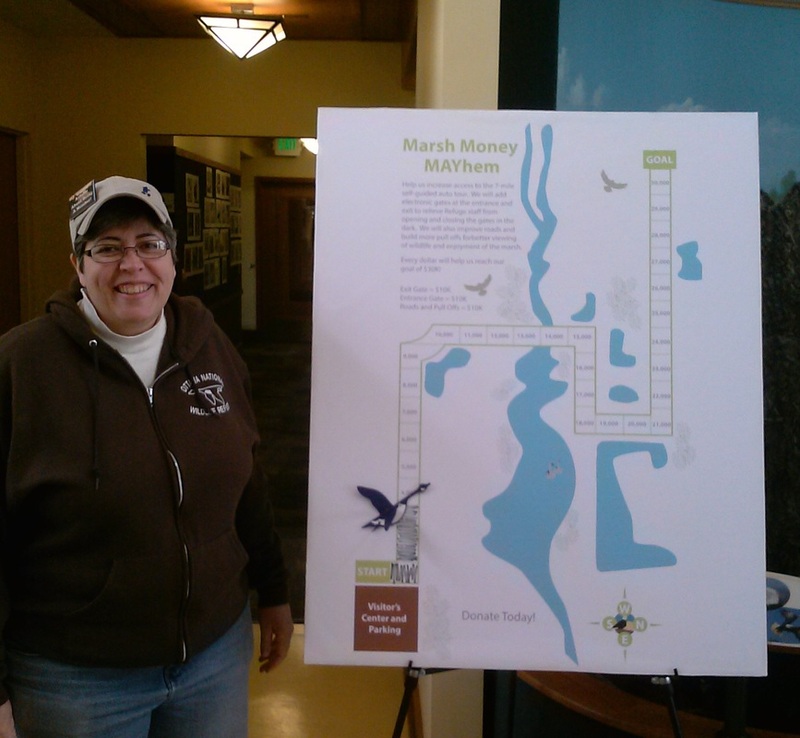 Some of our first projects included producing a membership brochure, helping with special events, and putting in the ramp from the visitor parking lot at the old refuge headquarters to the top of the dike to make the walking trails even more accessible. 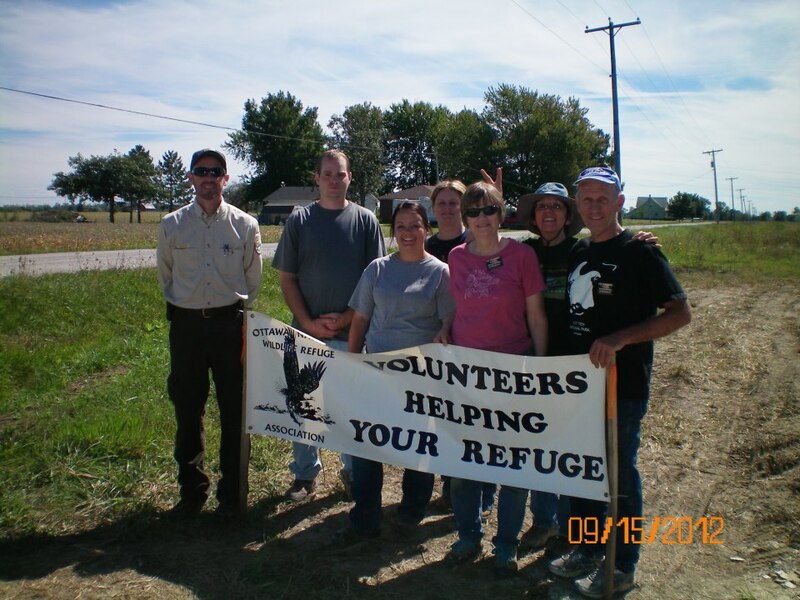 We were successful in obtaining a grant from the National Wildlife Refuge Association to fund the ramp project and through the efforts of our members and refuge staff the project was completed. From our beginning as the Ottawa National Wildlife Refuge Association, we have grown immensely. To start off 2016, we have settled on a new name to define our organization: the Friends of Ottawa NWR. 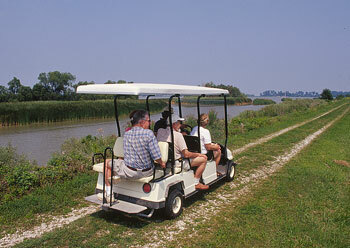 Our group has grown to 800 plus members from numerous states across the country. 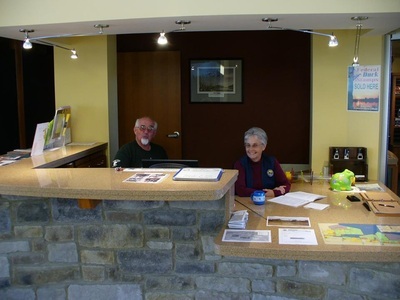 The Friends maintain a booth at all refuge celebrations as well as at the Biggest Week in American Birding, Lake Erie Wing Watch and the Midwest Birding Symposium. 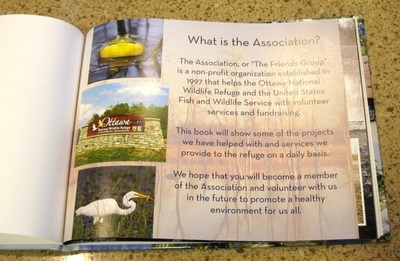 Friends of Ottawa NWR has helped with a variety of conservation and public use projects including the automatic gates on the Wildlife Drive, helped to build observation decks and fishing access sites, and annually supports intern stipends, youth programs, and funds transportation costs for elementary field trips. 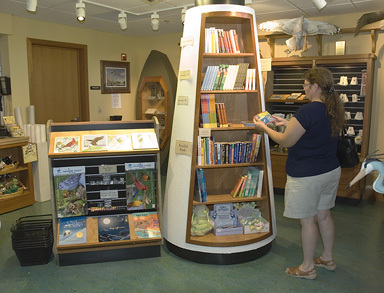 Staff and volunteers also run the bookstore in the refuge headquarters visitor center which opened on May 11, 2007. 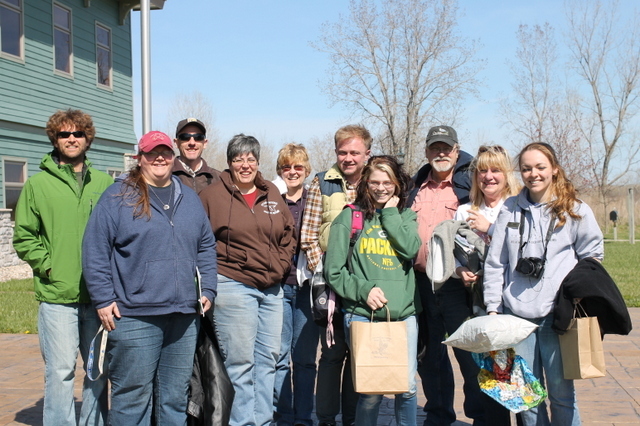 As we look to the future, our opportunities to help our refuge are numerous. 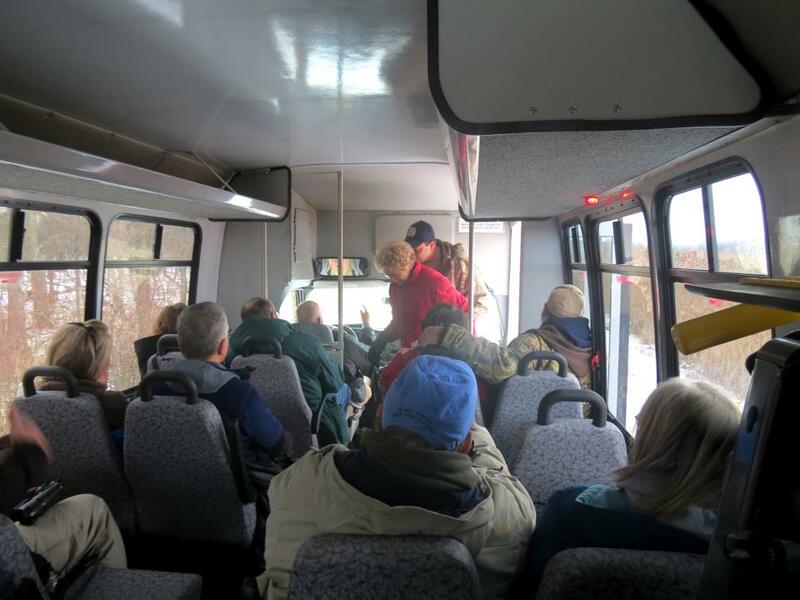 We will continue working with staff and Friends to develop more opportunities for the public to enjoy our refuge and to help them understand why Ottawa NWR and the National Wildlife Refuge System are important parts of the environmental legacy of this country. Congresswoman Marcy Kaptur often talks about the "jewels of the Lake Erie necklace" and we believe that Ottawa NWR is the crown jewel of them all!